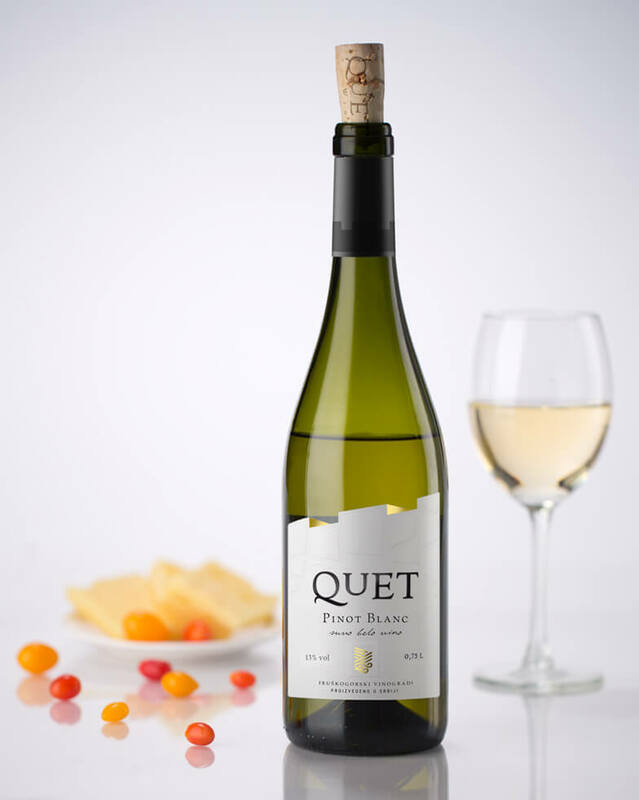 The wine has a pronounced dry fruits aroma, underlined by the bouquet of ripe white fruits. It is full in taste, and pleasantly fresh. It is pronouncedly extractive and leaves a long impression. It is produced from low-yielding grapevines and renders exciting notes.